Growing up, August was always a bittersweet time of year as you could see summertime’s eventual end looming on the horizon. For the past three years, though, our team has discovered a newfound appreciation for the month as this is when we pack our bags, ditch the swampy heat of St. Louis, and head to SMPS’ national Build Business conference. For those who may not be aware, The Society for Marketing Professional Services (SMPS) is a community of marketing and business development professionals working to secure profitable business relationships for their A/E/C (architecture, engineering, and construction) companies. TOKY has a longstanding practice working within the A/E/C space and Build Business is the perfect environment to rub elbows with past clients, prospects, and industry friends to share insights into what we’ve learned that year and to sharpen our skills by learning from other experts. 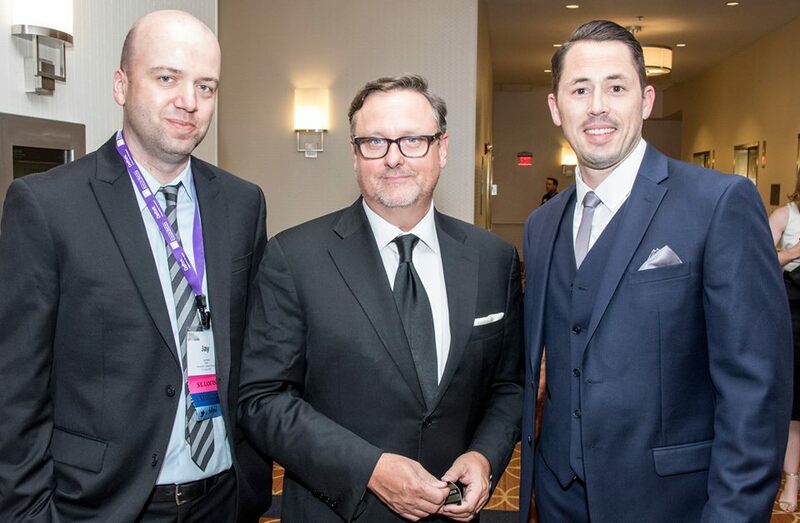 TOKY’s Jay David, Eric Thoelke, and Alec Gleason at the 2016 National Marketing Communication Awards held during SMPS Build Business. Photo courtesy of SMPS Facebook page. Build Business has played an instrumental role in our team’s ability to expand our reach within the A/E/C verticals by providing an engaging and highly collaborative environment to openly share ideas and insights. The workshops and lecture series hosted throughout the event provide unique perspectives that we can learn from, and our own client experiences allow us to share an external point of view that most internal marketing teams value as well. Another major event at Build Business is the Marketing Communications Awards, which showcases some of the top marketing efforts from firms across the country. The black-tie affair is our opportunity to raise a glass with fellow designers and firm leaders and toast some of the year’s best marketing and communication projects across the industry. It’s also our chance to see how our team’s efforts stack up against some of the best internal marketing teams in the business. 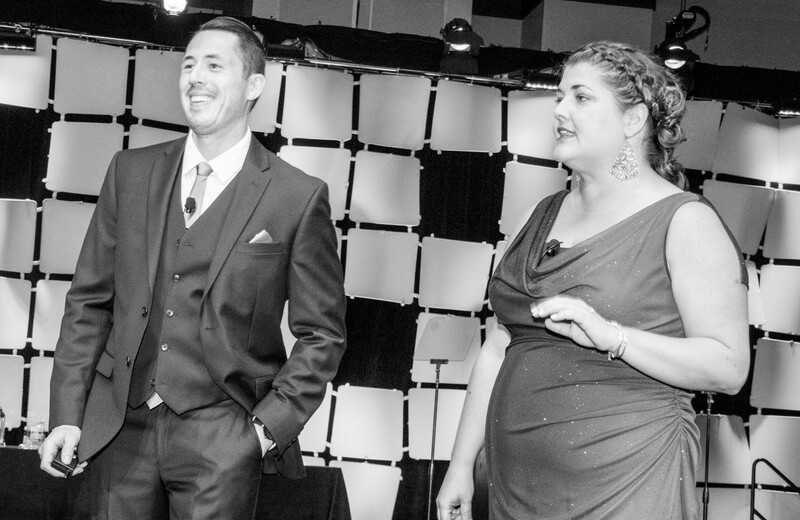 TOKY’s Alec Gleason and Julie Huval of Beck Technology co-emceed the 2016 Marketing Communication Awards. Photo courtesy of SMPS Facebook page. Most importantly is the fact that Build Business is simply an opportunity for us to meet new people and network with the future firm leaders that we may one day earn an opportunity to partner with. We’re continually inspired by the bright minds we meet at this event (old and new alike!) and find inspiration in stories of how they believe their firms will improve our world. We’re excited by the prospect of these brilliant minds shaping the skylines and communities where we live and play, and leave feeling motivated to match that enthusiasm with our own efforts. So if you happen to find yourself at this year’s conference, please make a point to stop by the TOKY table in the exhibitor’s area — we’d love to meet you!